Storms can cause significant damage to your trees and property. Call us for professional advice. 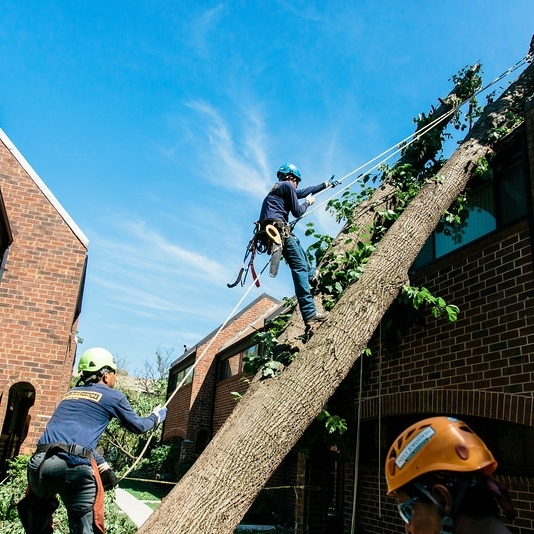 The certified tree experts at Nels Johnson will design a cleanup procedure to bring back both the safety and beauty to your property. We take the time to examine each tree to determine the best plant health care program for future growth.